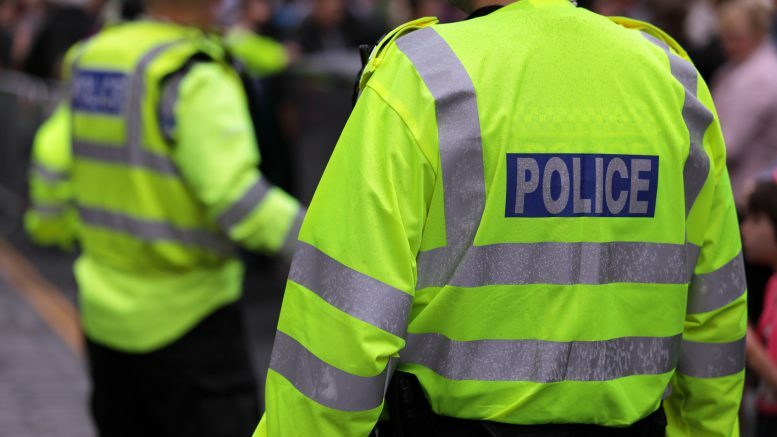 Bromley will continue to have a dedicated emergency police response team following the proposed merger with Croydon and Sutton forces, it has been revealed. The news follows a consultation about the merger, which would see Bromley, Croydon and Sutton become one of 12 larger Basic Command Units (BCUs) in the capital. Councillor Kate Lymer, executive councillor for public protection and enforcement, said: “This news is very welcome. We have been relentless in raising our concerns about the proposed merger and those of residents too, and we are pleased to have achieved this successful outcome. The plans mean police officers, buildings and resources will be shared across borough boundaries and each of the new BCUs will be led by a Chief Superintendent. The merger, which local MP Bob Stewart described as “bad news for Beckenham” is part of the Metropolitan Police’s effort to make savings of £325 million by 2021. Chief Superintendent Jeff Boothe, Metropolitan Police South Area BCU Commander, added: “There is still much work to be done before the BCU structure goes live early next year but many of the elements are already in place. I am proud of the good work currently going on across the borough and I am optimistic that by working as closely together as we can, including with residents, and by managing the resources as best that we can, we’ll continue to have a positive impact. 1 Comment on "Bromley to retain emergency police response team"
Bad news, and a bad move. Again they put cost first before the safety of the paying public. Bromley, & Beckenham are no different to any other boroughs around London. It’s a disgrace. No wonder Britain is in a mess, & getting worse. I have friends in the forces around the boroughs, and they agree it will only put more pressure on the men & woman who try very hard to keep us safe. You will learn the hard way powers to be. It’s too late you’ll see.